You’ve worked hard to be where you are today. You’ve grown from a one person operation into a two person business and now your company is growing by the dozens. Everything is coming together just as you envisioned it would. But, with a growing company comes more technical equipment, and with that, comes the need for a sophisticated network configuration system. At Gateway Electric, we are here to help your business grow and succeed. Our cabling services can help your already fantastic workforce reach their full potential. Lagging internet speeds can slow your business down. Our goal is to get you the speed you need to stay ahead of your competition. 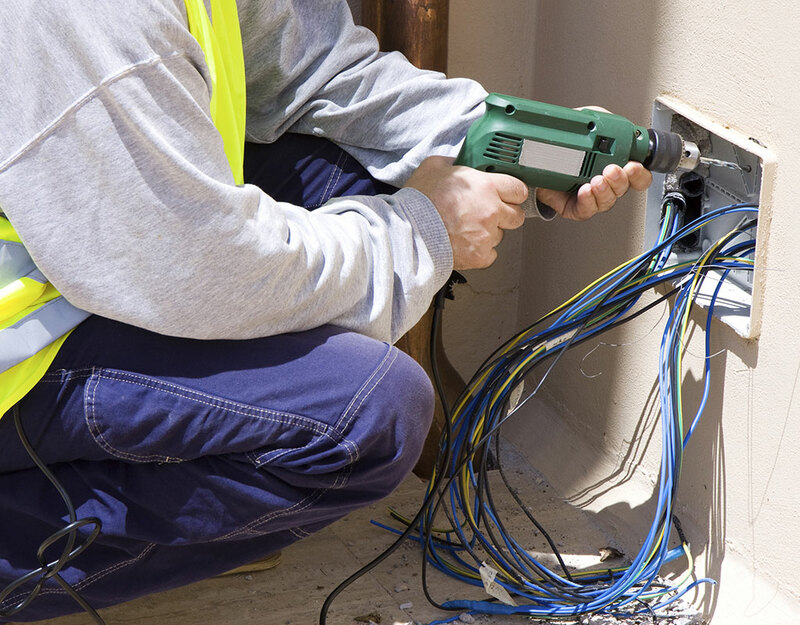 After we determine your current and expected bandwidth needs, we will inform you of which type of cabling is best suited for your commercial environment. We also offer office receptacles, power outlets, and modular furniture to offices anywhere in the Markham area. We can work with your budget and provide you with cost-effective solutions. If you are in or around Markham and looking to improve the efficiency and productivity in your office, you’ve come to the right place. At Gateway Electric, we want to help your business grow and succeed. Our goal is to make your business as efficient as it can possibly be by providing you with the best network configuration service. We have helped many businesses in and around Markham with our power outlet services, and we are looking forward to offering those same services to you as well!